Pride & Prejudice by Jane Austen, published in 1813, read by Catherine Byers - formatted as mp3 files by chapter ~ 351 MB zip file. Jane Austen herself calls her protagonist and heroine, Elizabeth Bennett, “as delightful a creature as ever appeared in print.” Perhaps one of her most popular novels, Pride and Prejudice is Austen’s “own darling child.” Its superb wit, sparkling dialogue, airy prose and entertaining sarcasm make it a pleasurable read time and again. The work was completed in 1796-1797 and originally titled First Impressions. Austen submitted it for publication, but it was rejected. Years later, in 1809, Austen began revising the work and in 1813 it was published under the title Pride and Prejudice. This comedy of manners tells the story of the love affair between the lively and quick-witted Elizabeth Bennett and the arrogant Fitzwilliam Darcy. Their story is perhaps the most memorable love story in all of literature. The title Pride and Prejudice expresses the views each have of one another upon their first meeting. In classic Austen style, a series of misunderstandings weaves them in and out of each other’s lives and through the patchwork of excessively polite rural England. In Pride and Prejudice, Austen takes a rather humorous view of the human condition. All of the characters in the novel are well developed and effective in the roles that they play. Through her astute characterizations, Austen brings to light our weaknesses in a way that inspires reflection of the human spirit, not denigration. Two hundred years later we are still relating to her characters as they laugh and cry through life. Who hasn’t felt unsteady upon falling in love? Who hasn’t felt embarrassed by certain relatives during those once-a-year gatherings? Who hasn’t suffered a pang of humiliation after wronging someone dear to us? 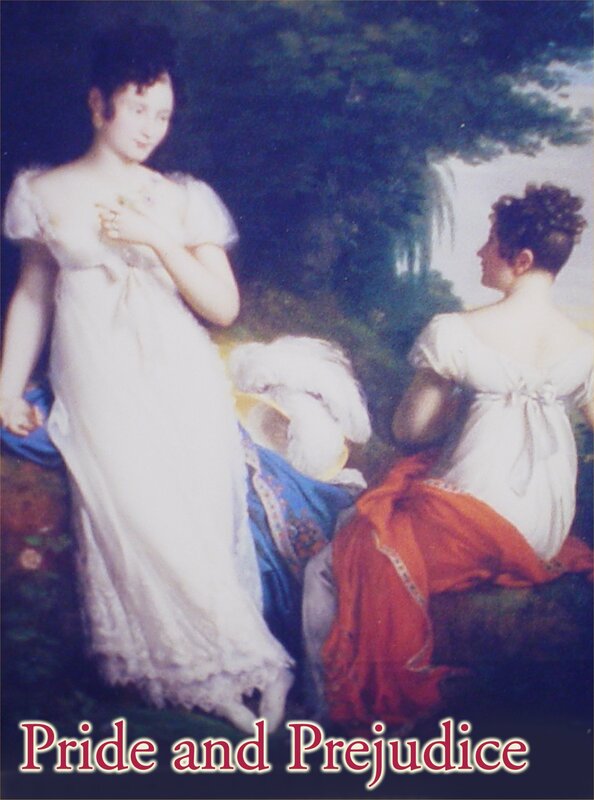 As soon as Pride and Prejudice was published, Austen wrote a letter to her sister, Cassandra. It seems that overall Austen was satisfied with the work. However, she felt that “...The work is rather too light, and bright, and sparkling, it wants [i.e. needs] shade, it wants to be stretched out here and there with a long chapter of sense, if it could be had, if not, of solemn specious nonsense, about something unconnected with the story: an essay on writing, a critique on Walter Scott, or the history of Buonaparté, or anything that would form a contrast and bring the reader with increased delight to the playfulness and general epigrammatism of the general style". Irregardless, Pride and Prejudice remains one of the most delightful and telling novels ever written – a spirited commentary on the endearing imperfections of mankind.